SATURDAY SEPTEMBER 24th SEE’S HOWDEN’S FIRST EVER CARNIVAL!! Festivities commence at 4pm with a parade leaving from the new Coop carpark led by the samba band that was created at the percussion workshop earlier in the day, also involved will be children from the Twinkletoes dance class and the Zumba crew! Both of whom will be performing setpiece entertainments after the parade has wound its way back into the Market Place which has been specially closed off for the event. For the next four hours or so the Market Place will be home to Buskers, street entertainers, trade stalls and excellent quality food with a hog roast, a barbeque courtesy of the White Horse, Brazilian specialities provided by Jay Jays and Steve’s coffee oasis. An outdoor pa, stage and lighting will also provide artists appearing at local venues later in the evening with the opportunity to play short sets as a taster for whats in store. Local businesses are also joining in the fun by staying open late. As though all this wasn’t enough, the entertainment continues apace after the outdoor events wind up at around 8pm with the appearance at the Shire Hall of CLAUDIO KRON AND THE PAPA JACA BAND with their APRESENTA show, a show rich in many different rhythms, melodies, and the fantastic atmosphere that the band produces live! The repertoire is infectious and energetic and will give participants in the dance workshop earlier in the day the opportunity to really strut their stuff! The music created by the percussionist from Bahia, Claudio kron do BRAZIL, is approached with a passion that has surrounded Claudio all his life and is still rich across Brazil today. His on going drive and charisma has taken Claudio all over to share his love for music, an energetic and authentic evening of superb Brazilian music is guaranteed! Tickets for the concert are £10 (half price for under 16’s) and can be obtained from Touchwood Homecare in Howden on 01430 431535. 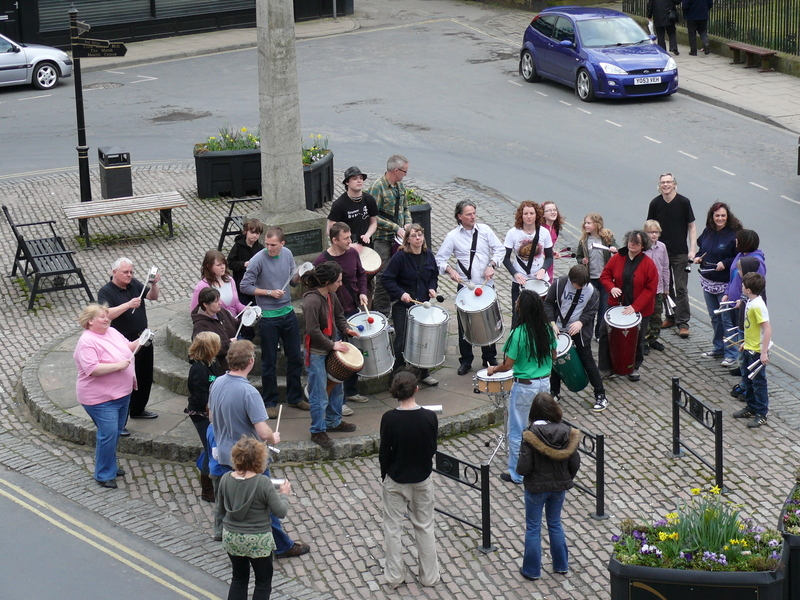 The percussion workshop starting at 1.30pm in the Shire Hall costs £5. Buy a combo ticket for £13 and see the concert too. 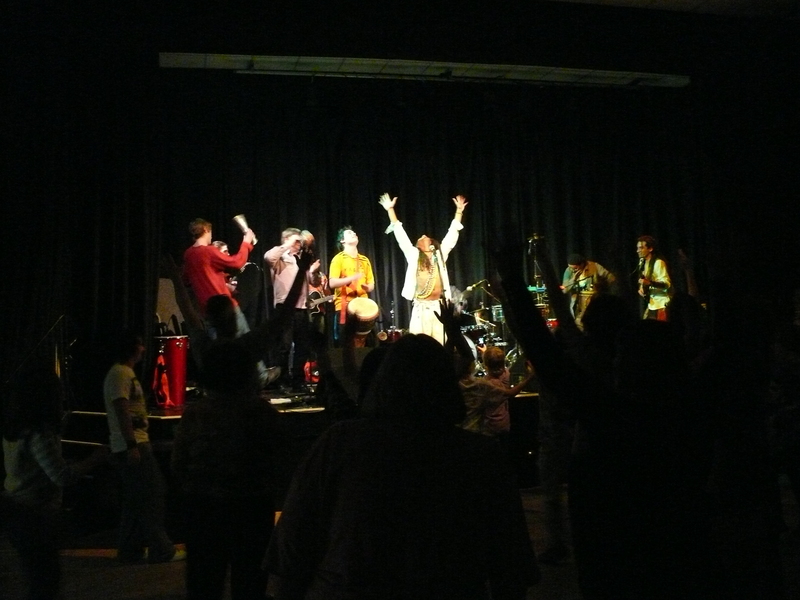 Similarly pop along to the dance workshop at 2.30pm for £5 and combine that with a concert ticket for £13. Next door to the Shire Hall from 9pm you will find top notch musical entertainment with guitarist Luciano Gerber playing a set of Popular Brazilian Music fusion with Milongas and Tangos, Middle Eastern Music, Flamenco, among others. As though that wasn’t enough Glenn Sharp is also on the bill, a superb guitarist who specialises in flamenco, spanish classical and world music. At around the same time at Jay Jays just around the corner the mighty Creek Cats can be found, a young band playing a dynamic combination of Country, Folk, Punk, Rockabilly and Skiffle. The Wellington plays host to an ‘unplugged’ session where you could well see carnival musicians holding forth as well as other local musicians. Next door at the Bowmans The Black Pearls can be found “Nothing is sacred,” say the fivesome who give overhauls to tracks by The Stones, The Beatles, Bob Dylan, Hendrix and The Who. Howden Live would like to extend their grateful thanks to Howden Town Council and sponsors Howden Rotary, Drax, St Cuthberts Lodge and Hoveden Homes. Without their support this inaugral Carnival would not have been possible. Saturday September 24th will see Howden’s first ever carnival. The plan is to close off the market place and have a party! We already have Claudio Kron booked in for an evening concert along with percussion and dance workshops at the Shire Hall. 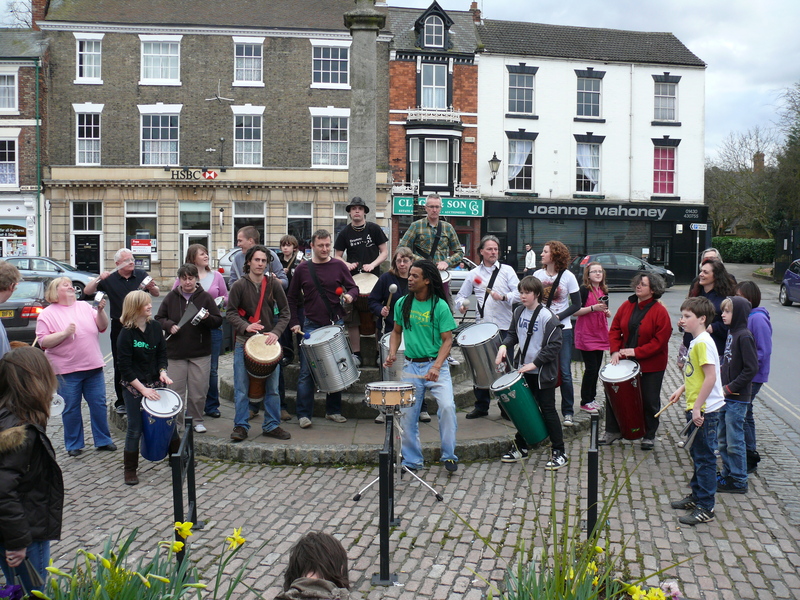 The ideal would be to get dance classes, schools etc involved in setting up a parade, a sound system in the market place, exotic food available, maybe buskers…..the skys the limit! If anyone out there would like to get in touch with a view to helping out, please feel free!